families to enjoy the Holiday season. specialize in supply amusement parks, carnivals and crane operators, florists, gift stores with quality plush stuffed animals toys. currently. Joint bear has movable legs, arms and head. You can position jointed bear in different ways. 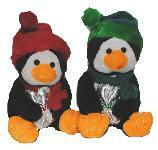 animals in spot, which means that we can ship these lovable plush stuffed animals toys right way. We serve all levels of customers with all kinds of purposes. 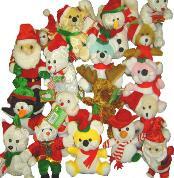 We carry various sizes as small as 4.25" and up to 50" of plush stuffed animals bears for any occasion. teddy bears. Next big holiday is Christmas, all people want to have some Christmas gifts. 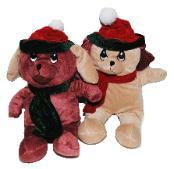 Stuffed animals and teddy bears are one of most popular gifts. year. With buildup customers base, we are pleased to serve many wholesale customers who are in stuffed animal and teddy bear business. Please spend some time with our site, you always can find some interesting and new products here. retail front for walking-in because it is a warehouse location. Copyright © 2005-2012 MS Teddy Bear Inc. All rights reserved.